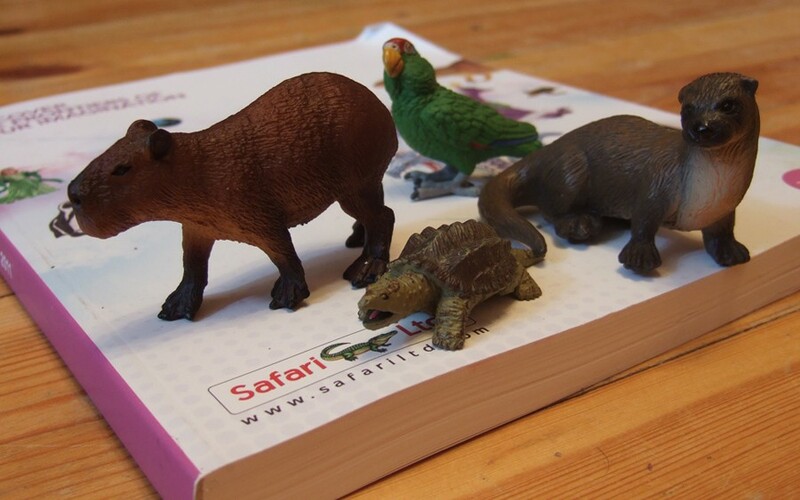 After 6 months since September, when the first info on Safari-2011 appeared, I have seen the new figures in person. And I was surprised in a very pleasant way! 2011 Safari animals are wonderful, almost all of them look much better in real life than on catalog pictures (this phenomenon is not new, by the way ;)). My outright favorite among these is the Capybara. It is very finely sculpted and painted, and is not too large in scale. Real masterpiece and must have!!! My second runner-up is, well, the Roadrunner – a very well-made bird! Kudu, Indian Rhino and the trees are very good too. The cycad is especially nice. Once again, many thanks to Safari Ltd. for their concern and active dialogue with collectors! Congrats, your photos are always fantastic! Do we get to see the winning entry? Well, he-he, I had sent this photo to a monthly contest here about 2 years ago, but it didn't win :) Here it is, it's called "One in the snow". I agree. But on-topic, it's funny that you got a retired figure. You know, I've been scrupulously looking at Schleich tapirs each time I visited local shops selling Schleich last year... and haven't buy it yet. 1) It looks like a toy to me; 2) the figures are often scratched - I've not seen a totally undamaged one yet. Safari tapir resembles the real massive and staid animal more, it's not like a toy. 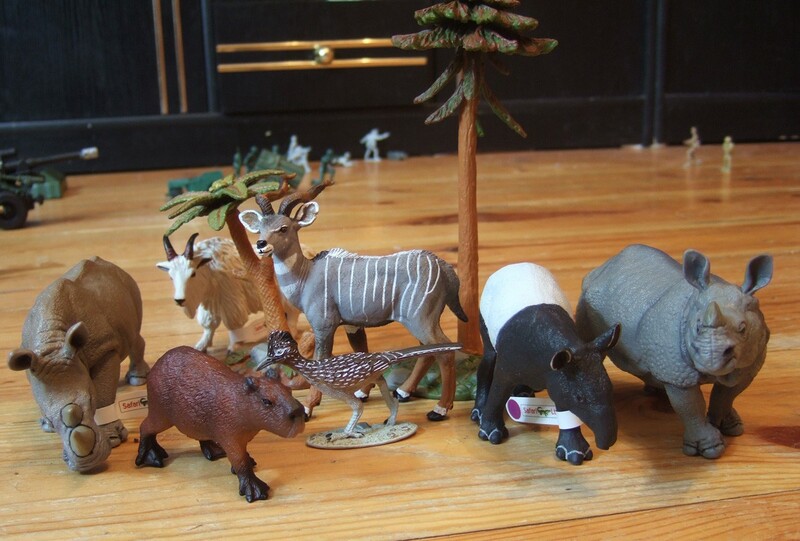 And again, those white socks and white blurry painting on ears of Schleich tapir are annoying. On a related note, I have the 2011 Safari mini-catalogs, and can send them to anyone who PMs me. My compliments Kirill,for the lovely photo and for your fantastic win! !